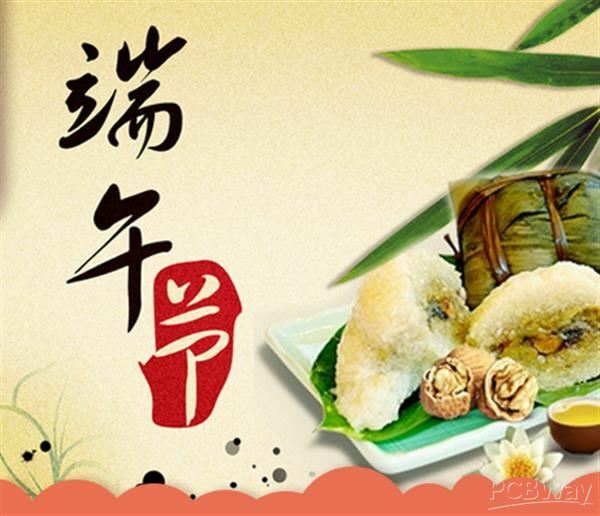 Dear all friends,As the Dragon Boat Festival is coming, PCBWay will have 3 days' holidays from May 27th to May 29th. 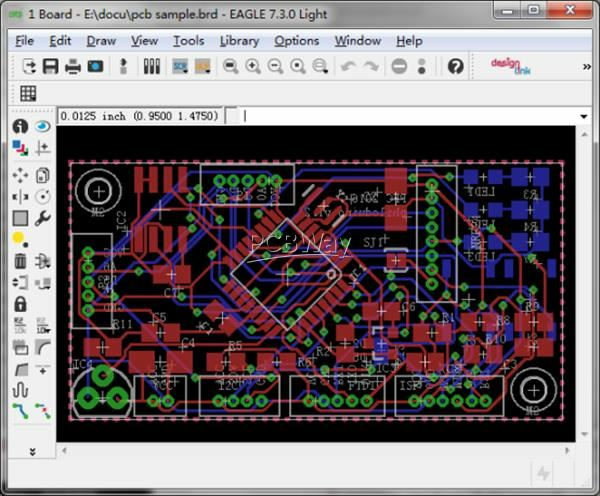 Please schedule your orders earlier and take about 2days' delay delivery into consideration. We are sorry for any inconvenience caused and wish you a happy holiday! 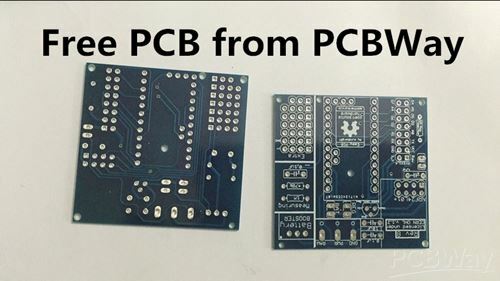 New PCBWay Sponsorship - Offer you the best support for your cool projects ! 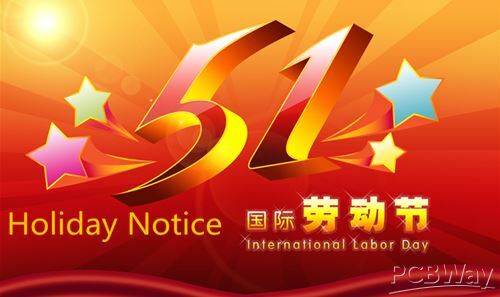 Dear all friends,As the International Labors' Day is coming, PCBWay will have two days' holidays from April 30th to May 1st. 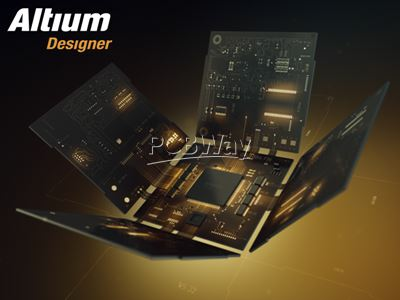 Please schedule your orders earlier and take about 2days' delay delivery into consideration. We are sorry for any inconvenience caused and wish you a happy holiday!